An interview with Sabari Girisan, member of the MYT Black crew, by Asmath and Subhadra. Let’s start with some basic information. Tell us something about yourself. Hello. I am Sabari, final year student of Electronics and Instrumentation. I am a part of the college dance team ‘The MYT Black crew’ which I joined in the second year. Could you tell us more about MYT black crew? 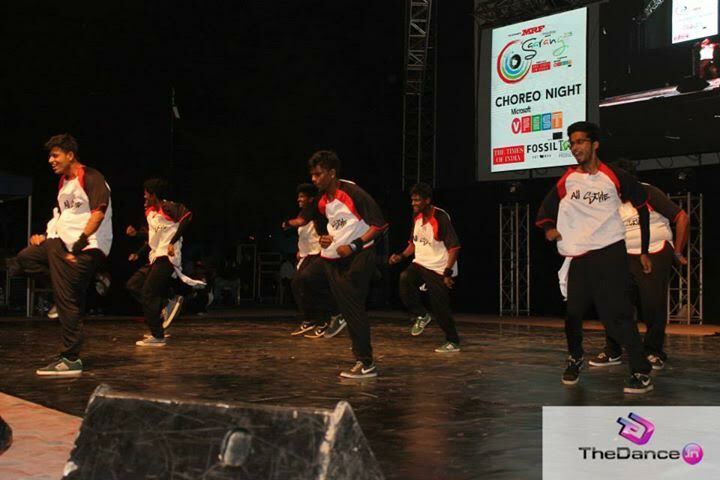 It is our college’s boys dance team. It was started in 2010 as ‘Black Crew’ and continued in 2013 as ‘MYT Black Crew’. It was started by Arjun senior, who is currently in Germany, but after a while it was on pause. Later it was brought back by Pradeep senior a few years ago and since then it has been active. How many members are part of the crew? There are about 11 to 12 people in the crew right now. We have members from all years. We are not a large dance group with many members. But those who are there are quite dedicated. Do you have a team leader? No, we don’t have a leader per se, but in case of registration for events or any representational purposes any one of the member steps up to the occasion. Do you have any characteristic or favourite style that everybody follows? The basic style of the crew is Hip hop. In hip hop we perform various styles like locking, breaking, wacking and old school Hip hop. We also perform freestyle dancing. We mostly want our performances to be original. We don’t like to follow any theme. We have been dedicating our last few performances to our respected senior, Dr. APJ Abdul Kalam, though. What is your personal favourite dance style? My favourite style, personally, is also hip hop because it has a lot of grooves and basic dancing steps to it. The main point of dancing is feeling the music inside you and hip hop gives that. We are all well aware of your amazing performances in intra college events. But do you frequently participate in other dance competitions too? (Laughs) We do participate in various competitions outside college. 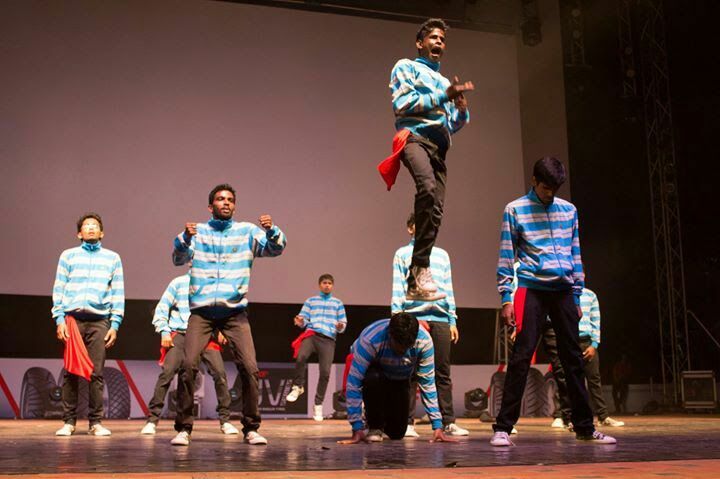 In fact, we danced in the finals in the John Britto Championship conducted in 2015 and participated in it the next year as well. We have won awards in various colleges that we are proud of. We have won awards in colleges like IFMR-Andhra, VIT-Vellore, SSN, WCC and many more. Do you have a choreographer or does the members themselves teach each other the moves? Rocky from UNITEDBYDANCECOMMUNITY has been our choreographer since 2013. He’s the one who renamed us as ‘MYT Black Crew’. He’s very talented and well known in Chennai. He trains us and believes in performing pure dance steps. He generally tries to avoid excessive stunts between moves. He believes in training from the basics well and keeping it original. While recruiting new members do you conduct any auditions? No, we don’t have anything of that sort. We welcome anyone who has an interest in dancing and we try to teach them something new. How often do you have practice sessions? We train quite frequently even if it is just a bit of light dancing or warming up. Our main aim is to cover the basics well. We cancel practice sessions only when the members can’t make it due to assessments or during exam times. When we have any event or show to put up, we start practicing vigorously at least 15 days in advance. What do you think about dancing and which areas do you usually work on? Dancing is a way to express. We all dance to satisfy ourselves. We feel the music in our body and move to the beats. It is a great feeling. As a team we usually try to strengthen our foundations and to show some strong choreography in all our performances. What are your plans for the upcoming MITAFEST? For MITAFEST, the entire team usually does a host performance together. 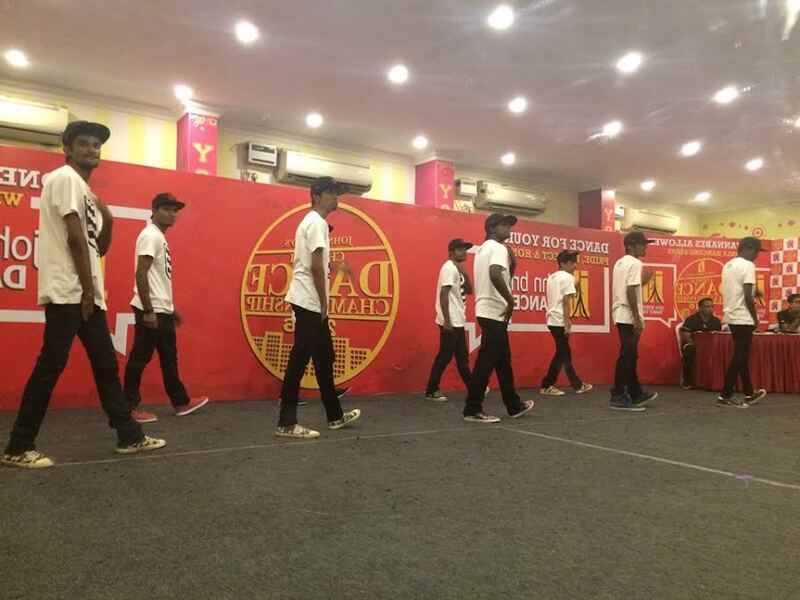 This year we have also been planning to conduct a Flash Mob as promotion, probably in some mall in Chennai. Anyone is welcome to join the Flash Mob. Talks are still going on about the getting the official permission for it. We are a bunch looking to enjoy dance and have a lot of fun in the process. Any first years interested are welcome.